In the company’s most recent 10-K filing to U.S. Securities and Exchange Commission (SEC), chipmaker AMD officially recognized the impact of cryptocurrency mining on their company’s bottom line. GPU-based mining has been a cornerstone of cryptocurrency economy from its earliest days, but chip manufacturers and designers have typically been reluctant to recognize mining as a major driver of revenue. Given the murky legal status of bitcoin and other cryptocurrencies, most GPU manufacturers clearly preferred to distance themselves from the mining industry, even as their profits soared. Thanks to severe retail shortages of high-end GPUs in 2017 — a trend driven almost entirely by cryptocurrency mining — that attitude appears to be changing quickly. 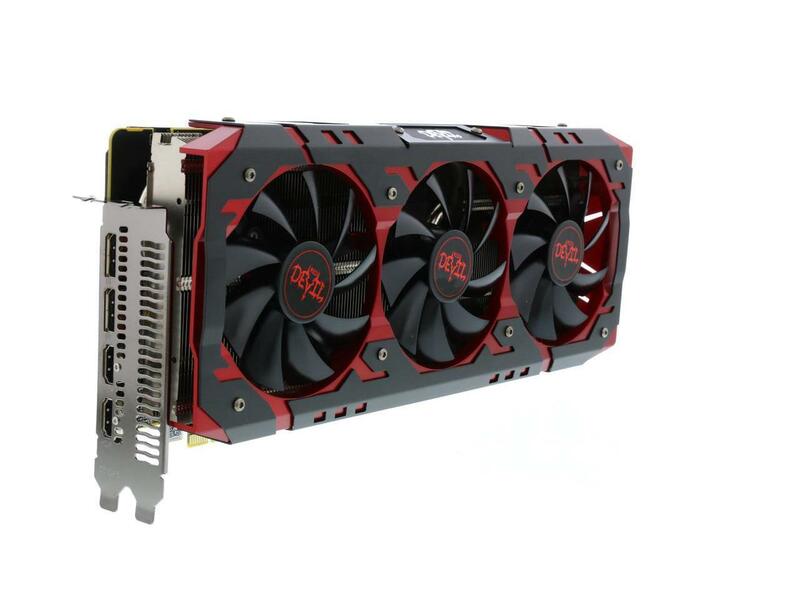 Thanks to rising demand from cryptocurrency miners, AMD-powered cards like this Radeon RX Vega are becoming hard to find. Experienced miners may raise an eyebrow at the idea of GPU-based mining being a new trend. GPU sales have been rising steadily for the past two years, roughly coinciding with the “halving” of the bitcoin block reward in July of 2016. AMD’s own stock price reflects this, rising from around $4 a share in July of 2016 to nearly $12 today. While it’s unlikely that cryptocurrency mining is solely responsible for the meteoric rise of AMD’s stock price, few would argue that mining didn’t play a major role in their revenue going back to at least late 2016. It’s important to note that the 10-K form serves to provide a comprehensive summary of a company’s financial performance over the previous year. Given the SEC’s increasing awareness of cryptocurrency operations, and the company’s central role in facilitating the mining boom, it would have been a glaring omission for the AMD to make. Interestingly, the filing suggests that AMD itself is still skeptical about the long-term viability of cryptocurrency mining, citing it as an inherently risky market. With other major players entering into the cryptocurrency mining industry, such as rival chipmaker Samsung, AMD’s future in the market is far from certain. For miners, brand loyalty simply isn’t a factor. The GPU or ASIC with the most efficient chips will always win out, as will locations with the lowest energy costs. It’s a cold, hard math problem suited for a bitcoin calculator. Unless AMD decides to invest in the creation of professional grade mining hardware, their role as a driving force in the cryptocurrency world may be short lived.